Minicruise on Luxury gozzo boat past Positano to Amalfi, the two most famous towns on the Amalfi Coast. 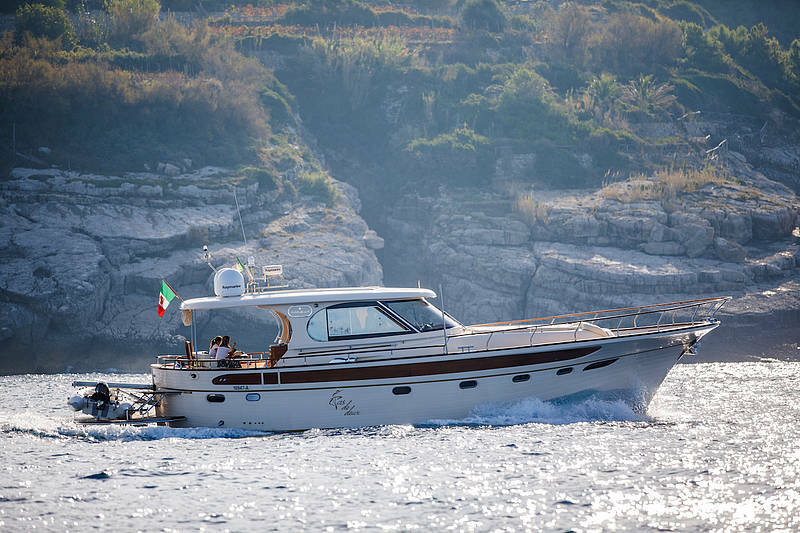 A full day of sea, sun, and beautiful coastline with stunning bays...and stops to explore the centers of Amalfi and Positano by land. 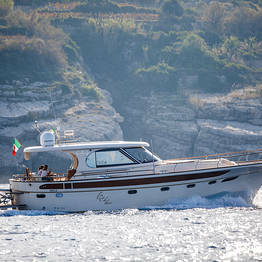 Tours can depart from Sorrento, or from Positano next to the ferry pier, or the port of Amalfi. Cancellations of the tour due to weather conditions do not have a penalty fee. The gozzo boat has a bathroom, life jackets, and safety equipment on board.